Crescent Printing Company has produced world-class commercial printing for nearly 60 years, including award-winning magazines and catalogs. Get started by contacting us and letting our experts help you with a quote. Welcome to Crescent Printing Company, also known as CPC Printing and Promotions. Thank you for taking time to learn more about our commercial printing services, catalog printing, commercial magazine printing, and promotional products. CPC Printing and Promotions is a commercial printing company founded in the 1930s. Today, CPC is proud to operate as a third-generation, family-owned company. CPC is a technologically-advanced company located in Onalaska, Wisconsin. 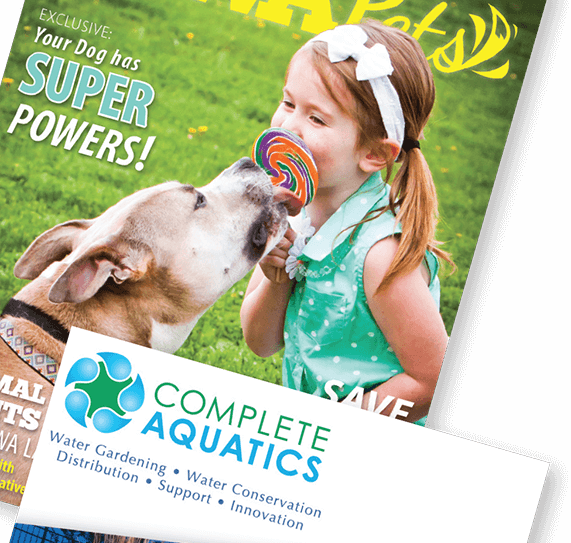 Catalogs – Let our team help print a beautiful multi-page catalog that will allow you to showcase your products or services, complete with photos and detailed descriptions. 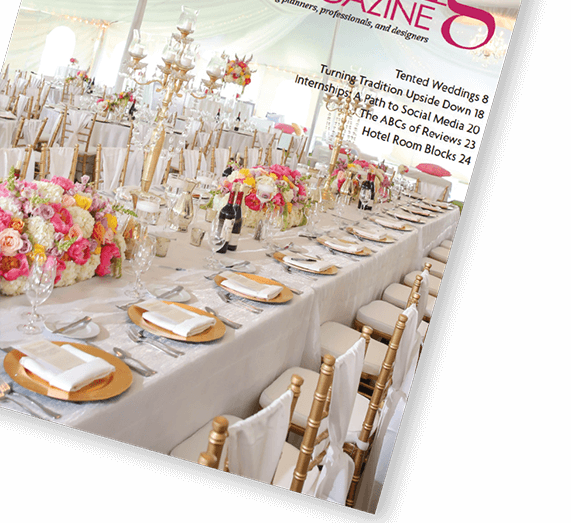 Magazines – We are a leader in the commercial magazine printing industry, and our versatility and experience are valuable resources for all of our magazine-printing customers. Manuals – Let us print your informative print pieces with our high quality manual design and printing services. Inserts – Inserts are a great way to spread the word about your business. From simple inserts to full color newspaper inserts, our team will help you design the insert that will promote your company the best. 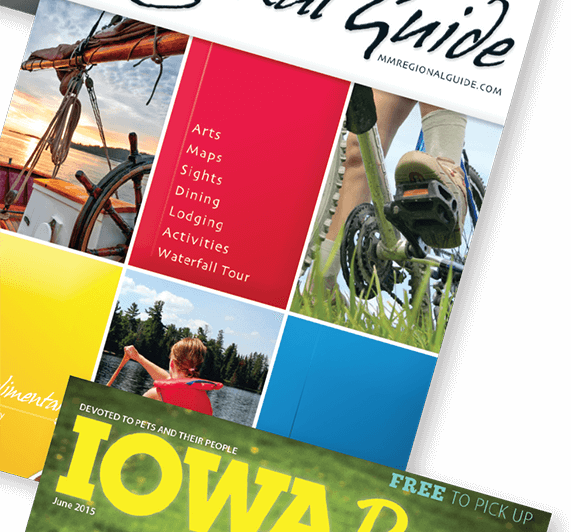 Tourism guides – Whether you are looking to promote your tourist destination with a flyer, brochure or magazine, let CPC print high quality tourism guides to help tourists find your location. Direct mailers – From postcards to flyers, direct mail is a great way to get in front of your potential customers. We offer custom printing for all of your direct mail pieces. CPC is proud to offer catalog production as one of our specialties. 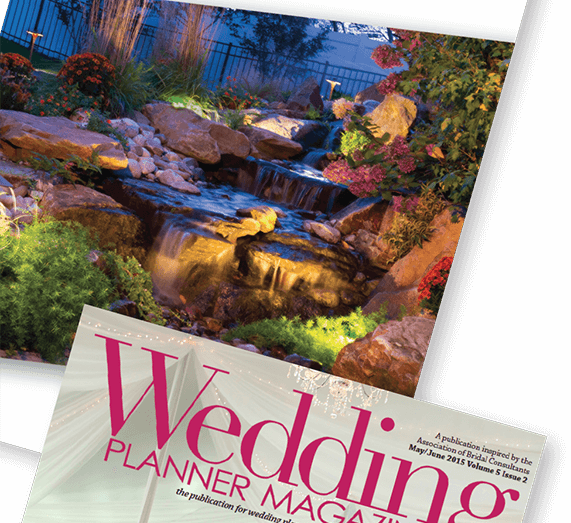 Our quantities for catalogs range from a minimum of 2,000 to over half-a-million printed pieces. 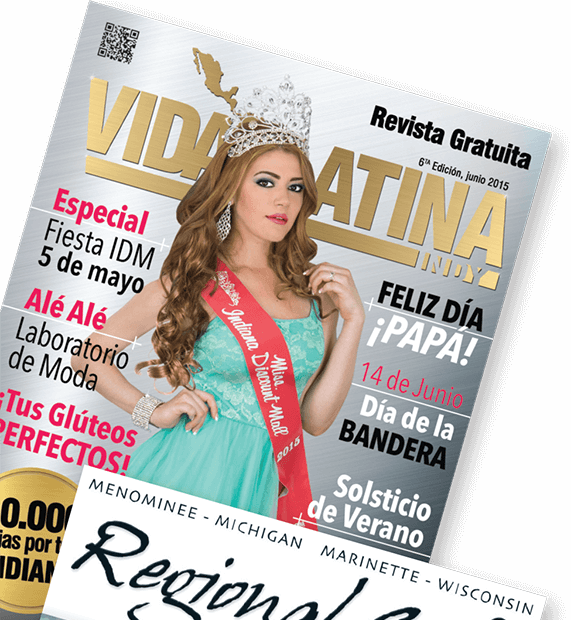 We produce catalogs with small page counts as well as those that can exceed a thousand pages. CPC utilizes customized equipment specifically designed for catalog printing. We also offer a wide assortment of quality paper stocks, trim sizes, and bindery options. We employ skilled teams of Midwestern craftspeople who provide world-class service throughout the entire production process. To ensure cost-effective, on-time delivery, we ship directly to our customer’s destination by means of our preferred nationwide common carriers. We can also facilitate mass distribution through a variety of in-house mailing services. Think Printing and Promotions when you think of CPC! Spread your logo and marketing message in style. We offer hundreds of promotional products customized with your company’s logo and message. Promotional products may include corporate apparel, employee or customer holiday gifts, employee recognition gifts, event promotions, trade show giveaways, or incentives for safety programs. From coffee mugs to hats, gift baskets to shirts we have a large selection of custom promotional products to pick from. 84% of recipients of promotional products can identify the advertiser. 42% of recipients of promotional products have a more favorable impression of the advertiser. 62% of recipients of promotional products will do business with the advertiser of an item. 81% of recipients of promotional products keep items that are useful. At CPC, we provide commercial printing services as well as promotional services for businesses throughout Minnesota, Wisconsin, Iowa, Illinois, Indiana and all regions of the United States and beyond. Our commercial printing services are relied upon by small business owners, large corporations, government organizations, print brokers, advertising agencies, as well as other commercial printing companies. Whether you are a first-time visitor or a repeat customer, CPC encourages you to start a conversation today by submitting a comment in the box below. You can also visit our contact page for driving directions and a Google map.